A late start in the first term counts as a full term for the purposes of calculating hire charges. Refunds will not be made for an unexpired period of hire. Charges will continue until the instrument is returned to Darent Valley Youth Music. After one year’s hire of an instrument, the student will be expected to join one of the bands if they wish to continue hiring. Arrange insurance for the instrument hired against loss or damage under an ‘All Risks’ policy for the value stated on the hire agreement. (Basic cover can often be obtained by extending the ‘All Risks’ section of your household insurance). Maintain the instrument and any subsequent replacements in good condition. Contact DVYM immediately in the event of damage to the instrument. Return the instrument to DVYM for repair. Pay for any repairs deemed necessary by Darent Valley Youth Music, in the event of damage to the instrument. Pay the full cost of replacement in the event of loss or irreparable damage to the instrument. Pay all hire charges until I return the instrument to DVYM. 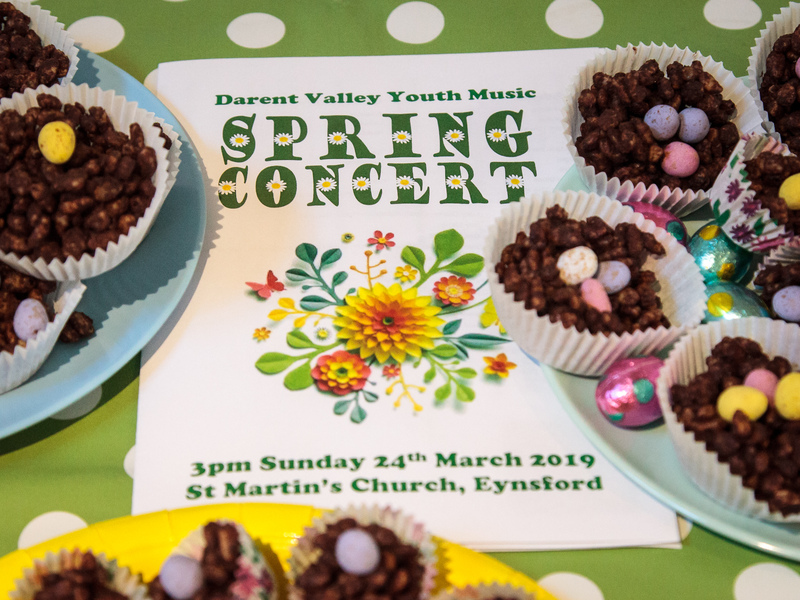 Immediately return to Darent Valley Youth Music, an instrument which is no longer required. Return the instrument to DVYM at the end of a term if requested so to do, or pay the cost of replacement. I confirm that I have read, understood and agree to abide by the terms and conditions of DVYM instrument hire in accordance with the Consumer Credit Act 1974. Darent Valley Youth Music is required by the GDPR regulations 2018 to obtain your “Consent” to hold your current personal details on our database. English Law governs this agreement- sign it only if you wish to be bound by its terms. For a short time, you have the right to cancel under the provisions of The Consumer Protection (distance selling) Regulations 2000 and, if you pay by instalments, the Consumer Credit Act 1974.